Standout education offers fun, Australian curriculum aligned workshops for students and hands-on, engaging professional learning sessions for teachers. Learning is fun! Coding is fun! Standout Education can help you bring coding, computational thinking, logic, creativity and game creation into your classroom. 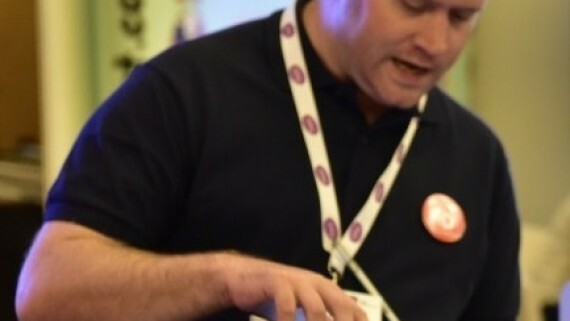 Being able to write code or program a computer is an integral component of STEM and the Australian Digital Technologies curriculum. 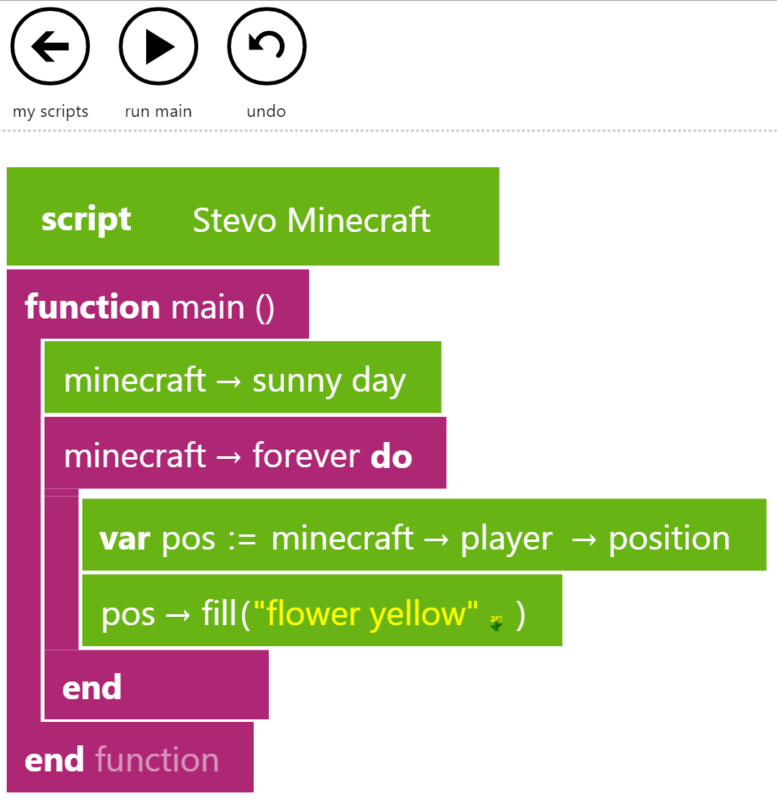 If you can use a tablet, you can code! 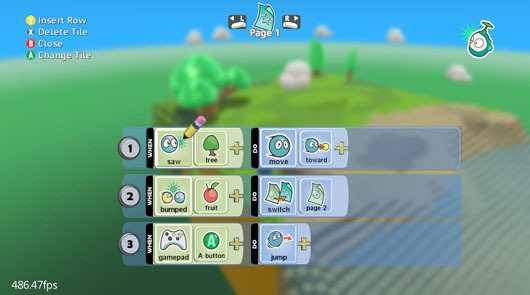 For example there are great visual programming apps such as Scratch Jr. and Tynker available on the iPad that are suitable for Years 1 and 2. Kodu is a really powerful app for Windows that you can begin using at a basic level in Year 1 – but still be learning and creating engaging games with in Year 12! Programming really comes to life when you combine your programs with the real world! We could use a MaKey MaKey to control our Scratch prorgam. Or create a robot and program it to move and interact with its environment using Scratch (or a number of other languages). 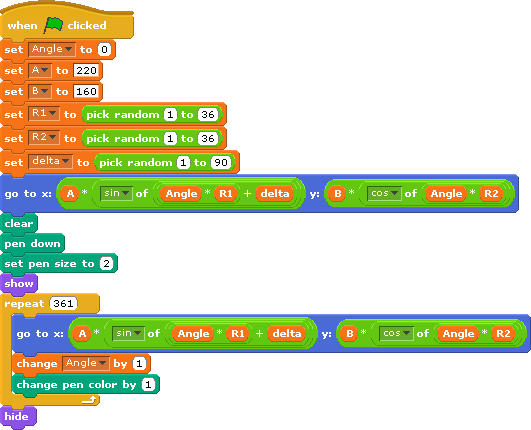 You can use tools such as Touch Develop to create sketches which can be downloaded to your Arduino. Collect a number of online resources to support technology-enabled learning activities. Check out our Makerspace Workshop for some fun ideas of how we can help you bring programming to life. 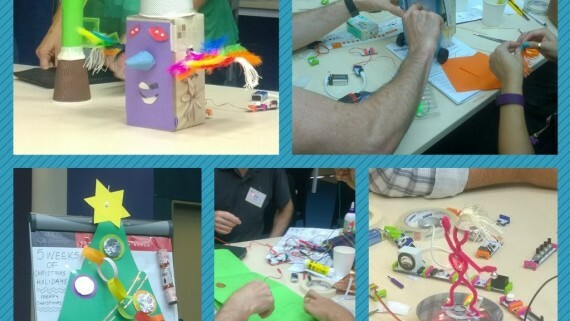 Working in small groups, you will design amazing creations, build them with recycled materials and craft supplies and bring them to life with programming! There are a number of educational robots available that Standout Education recommends to help bring coding into the real world in a fun and engaging way. 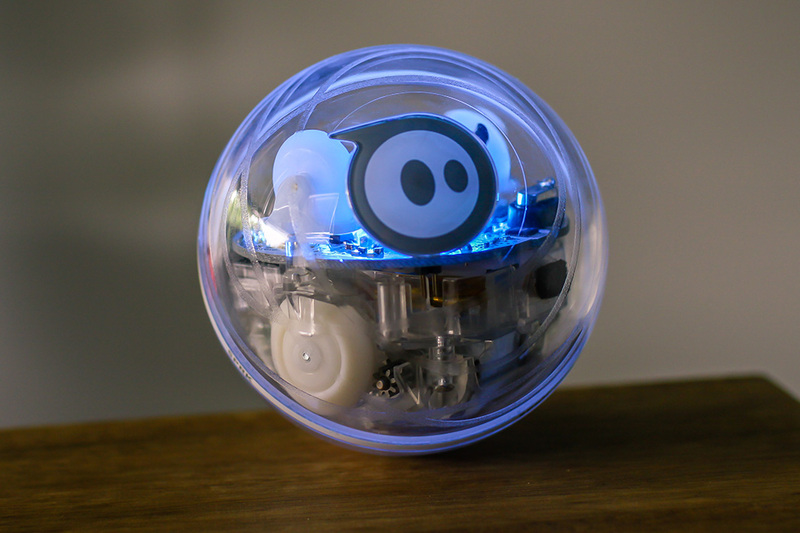 Sphero is the spherical ball that makes coding approachable. The latest SPRK edition allows you to get truly creative with your programs. 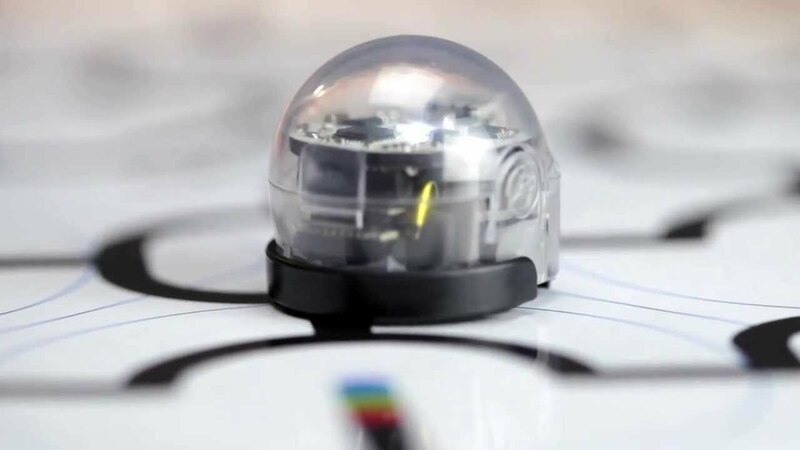 Ozobot is a powerful, tiny, colour-sensing robot that expands STEM and computer science learning through a collection of game based activities and digital apps. 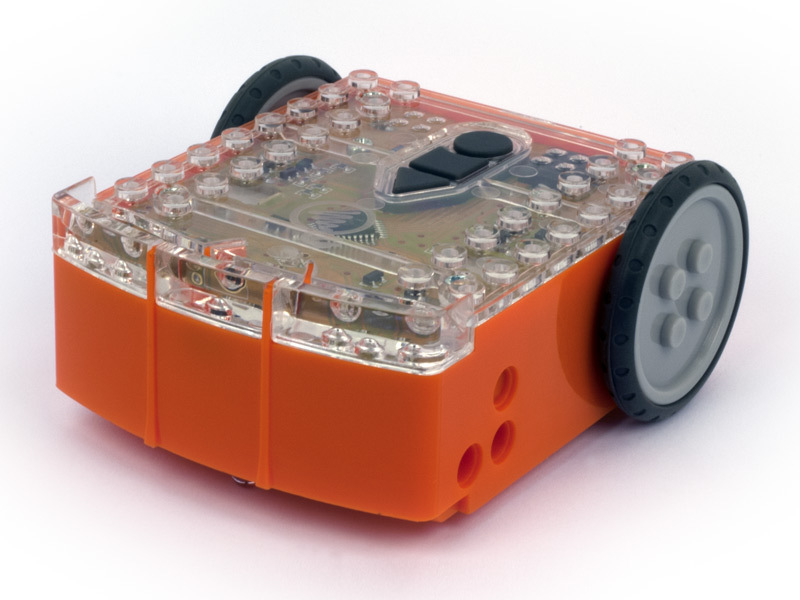 Edison is a super affordable LEGO compatible robot for learning and inventing. Edison is easy to program and has built-in programs and AC-aligned lesson plans. Contact us today to book your coding workshop! 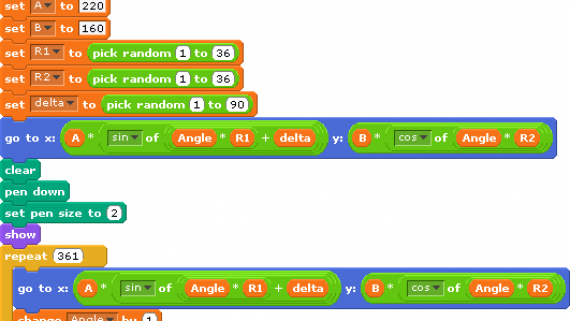 Scratch – learn to program your own interactive stories, games, and animations. 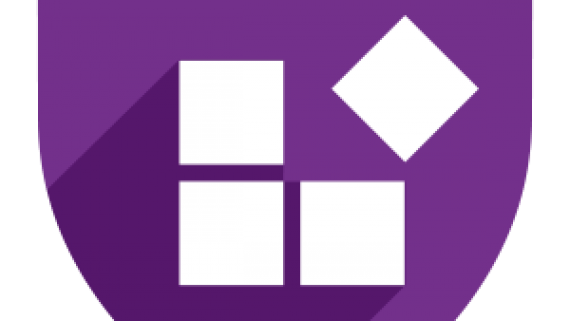 Touch Develop – Create apps everywhere — on all your devices! 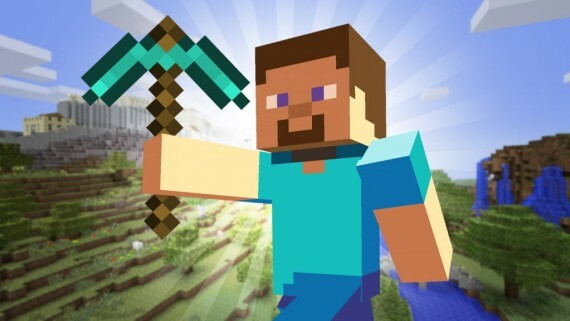 ComputerCraftEdu – learn the fundamentals of programming within Minecraft! We only work with schools and know each school is different. We listen to what you want to achieve and support you each step of the way by helping you to plan and implement a solution that meets your school’s requirements. We have over four years’ experience in supporting Western Australian schools with their use of technology to enable effective and engaging learning to take place. Use our expertise to get up and running quickly and discover new ways to enhance learning and teaching, improve communication and cut costs.